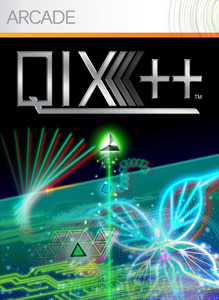 "Includes sleek graphics and cool sound effects! Reloaded with new features and a multiplayer mode!" "This Kingdom Pack brings a fresh perspective to the original game with brand new Kingdom layouts. The Orchard Kingdom puts some new and interesting twists on the Classic Kingdom, and Kingdom Crossroads gives a new pace to your game. 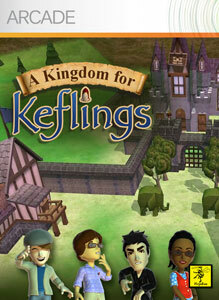 Luckily, the Keflings are still just as nice in both Kingdoms." "The new layouts in this Kingdom Pack are not for the faint Giant at heart. The mysterious Relic Kingdom will force you to explore every inch of the map to find your way around, and the challenging Central Kingdom is definitely meant for the more advanced player. Previous Kefling management experience is a plus."